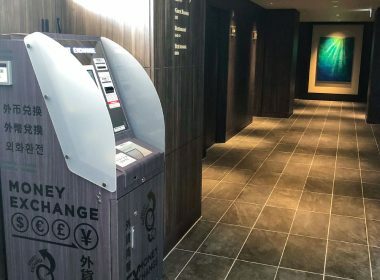 You can enjoy visit to the shops and beaches within walking distance of the oceanfront resort overlooking the beautiful Okinawa West Coast. 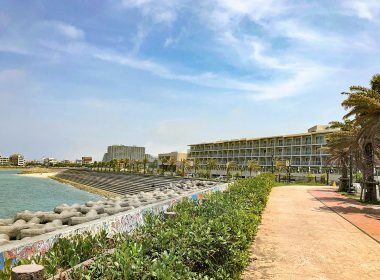 Located in the middle of Okinawa main island, Doubletree by Hilton Okinawa Chatan Resort is about 40 minutes ' drive from Naha Airport. It has an outdoor pool where you can relax and enjoy your holiday.